Take an hour with one of our experts. You get access to our expertise during summer, winter, spring or fall. 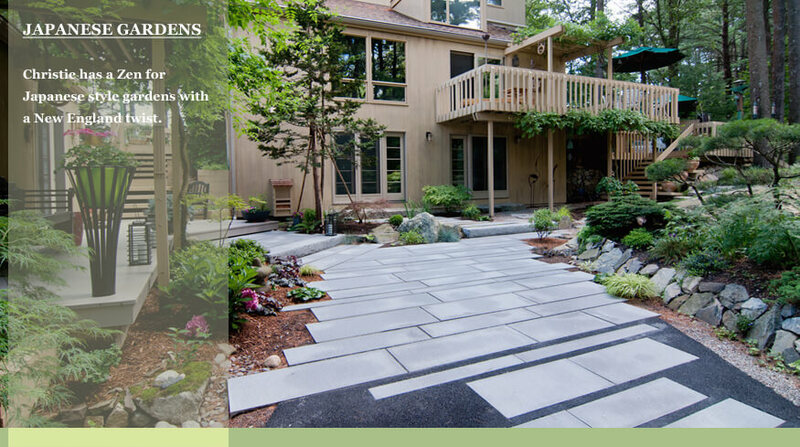 You will get suggestions on how to improve the curb appeal of your home or office. Learn what plants do best in your location and soil. 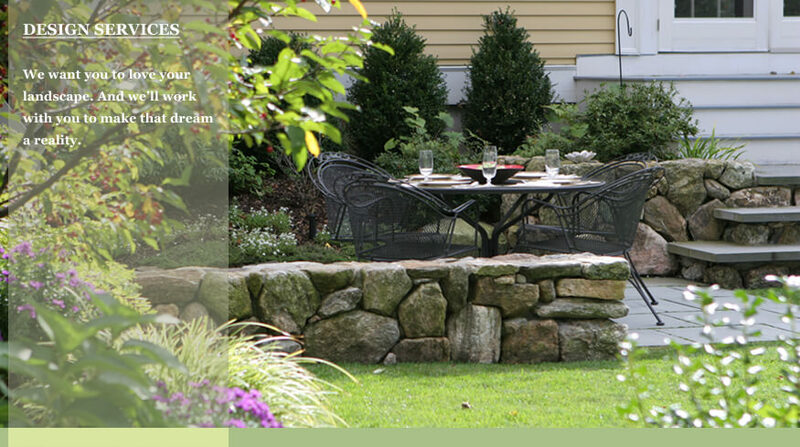 We want you to fall in love with your garden. We take the time to listen to your vision and help to turn that into a place that you will enjoy everyday. We not only design beautiful gardens, but also create gorgeous containers to place at doorways, office spaces, or restaurants. 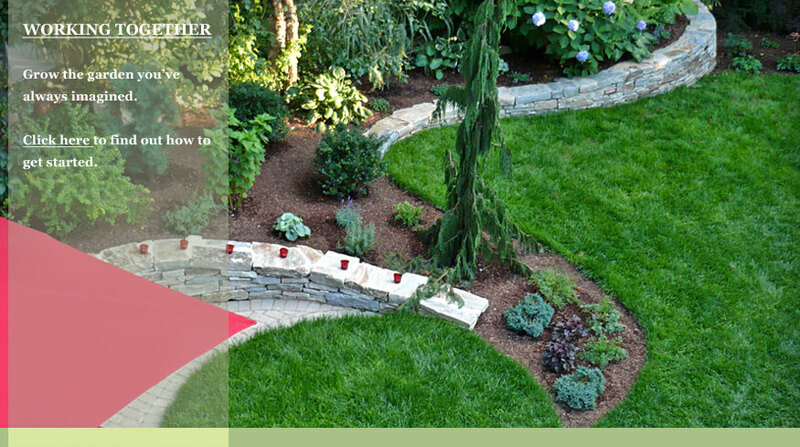 Have you struggled with how to layout a garden? We manage all the construction and installation details and keep you informed along the way. We hand select the highest quality plants to fit your garden. 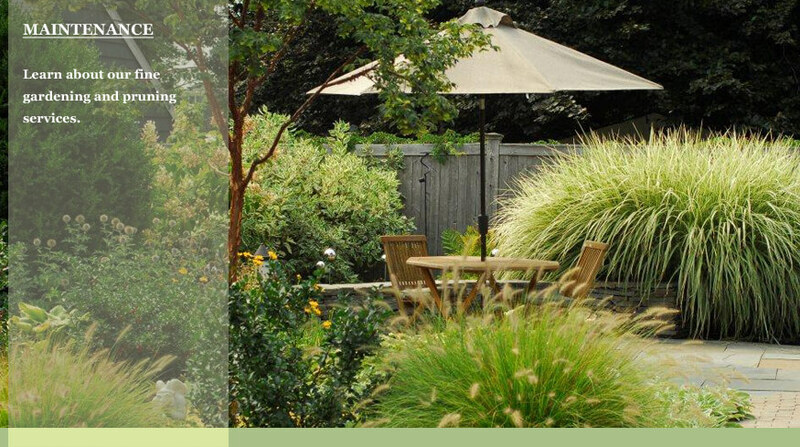 When working with us you will receive a garden plan and property map to help you understand what your garden will look like once installed. 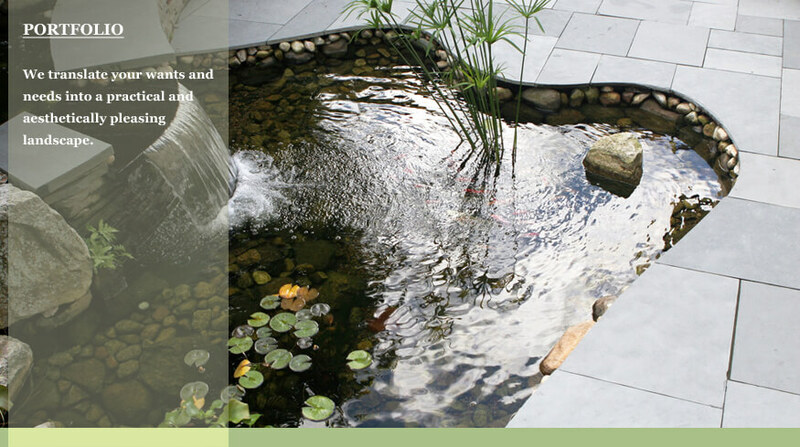 We offer periodic or regularly scheduled garden maintenance. 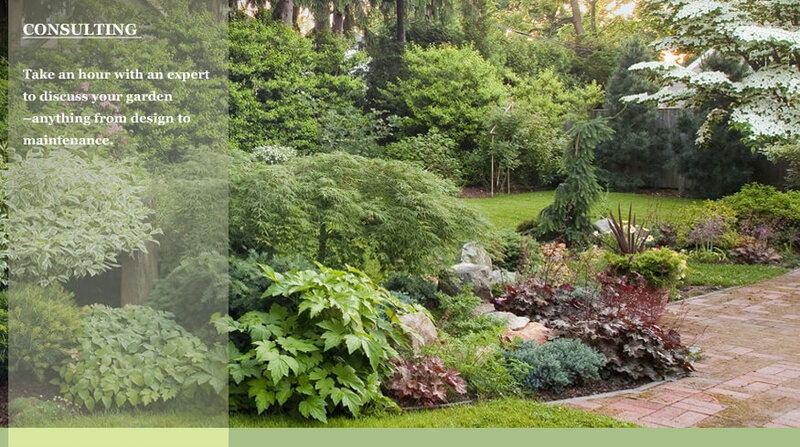 We take expert care of your garden from April to December. We hand-prune ornamental shrubs and trees, renovate overgrown gardens. We even have soil fertility programs to aid in the long term health of your garden.